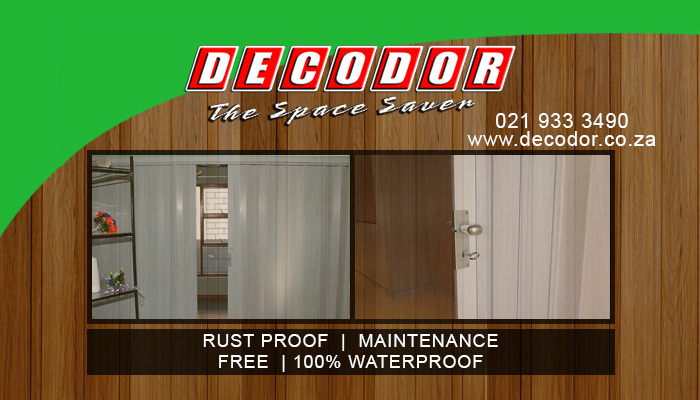 If you are struggling with too little privacy in your home, or need an economical way to create separate areas without taking up too much space, we have the perfect solution for you – Decodor! Our space-saving, concertina PVC doors allow clients to create privacy in an instant, without taking up any extra space. This local company offers stylish, creative and cutting-edge designs that are suitable for both home and office use. 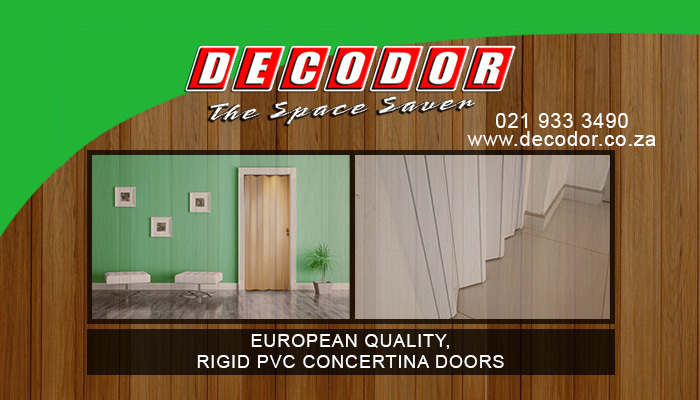 The PVC doors from Decodor are made in compliance with strict European standards, there our clients can rely on us to install a fully-functioning and long-lasting product. 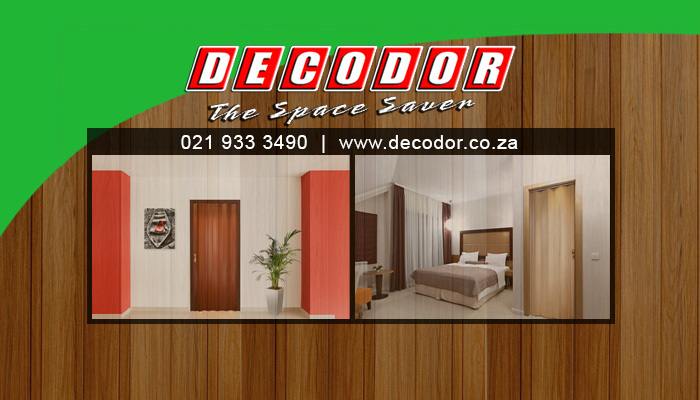 The doors from Decodor fold away completely when open, which means that these doors – unlike conventional doors – do not need any extra room to open. Made from PVC, which is a highly durable material, this product is guaranteed to last a lifetime. Our offer to you is an affordable and simple solution that creates more space where needed! If you would like more information on purchasing and installing Decodor products in your home or office, please feel free to visit our website or contact us directly. 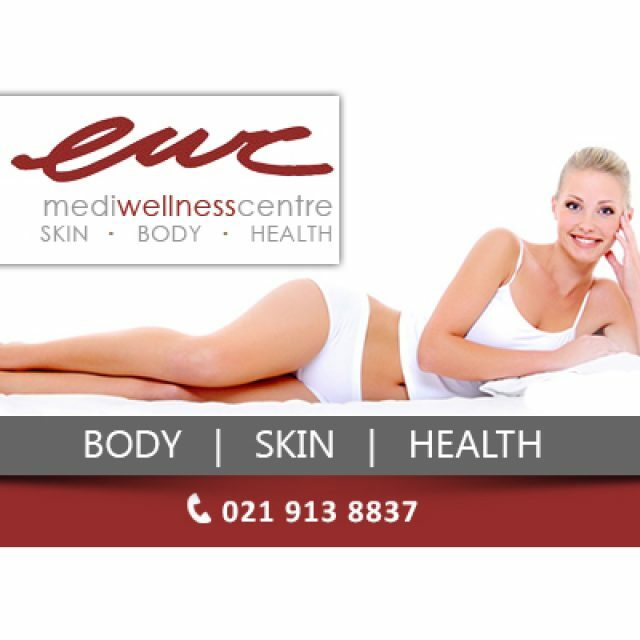 At EWC MediWellness Centre, we provide treatments that target specific problem areas on the body. 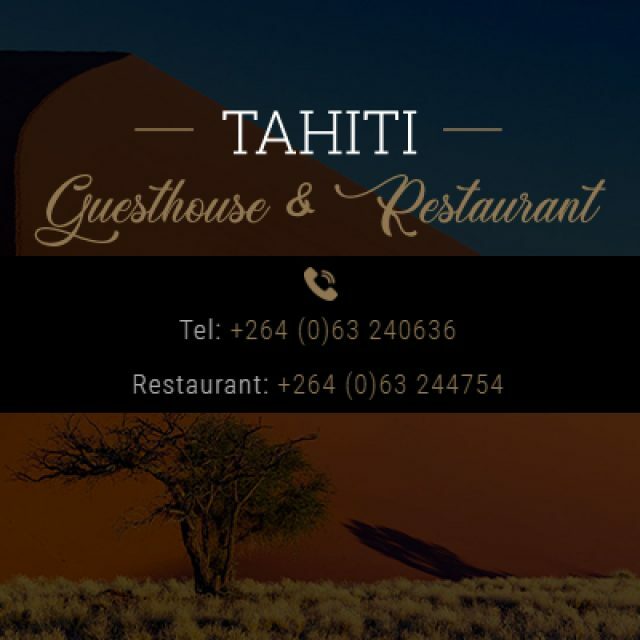 Looking for comfortable and affordable accommodation? 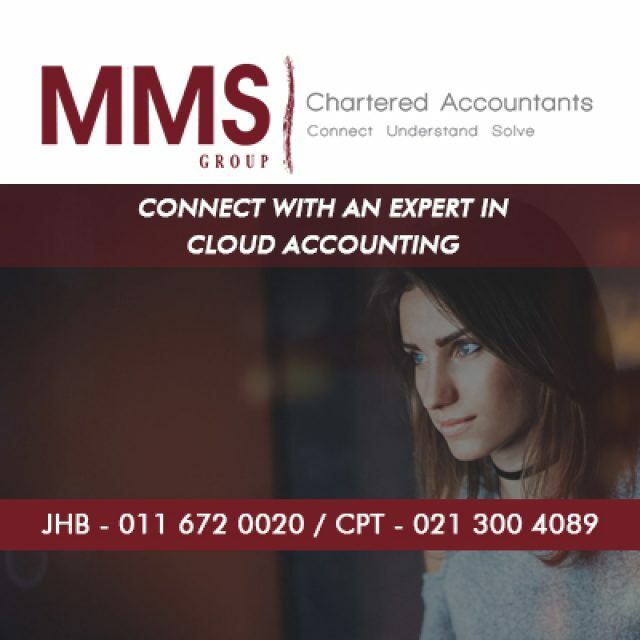 Take care of your accounts remotely. 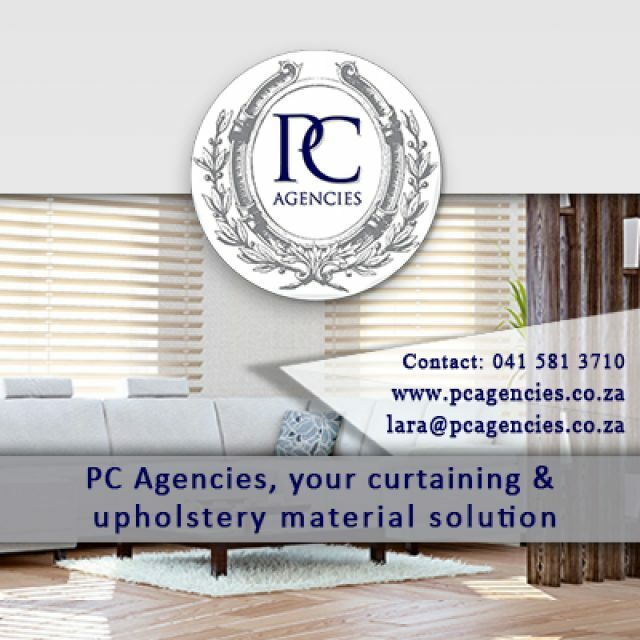 At Pc Agencies, we strive to be the number one, one-stop supplier of all interior decor and security products.